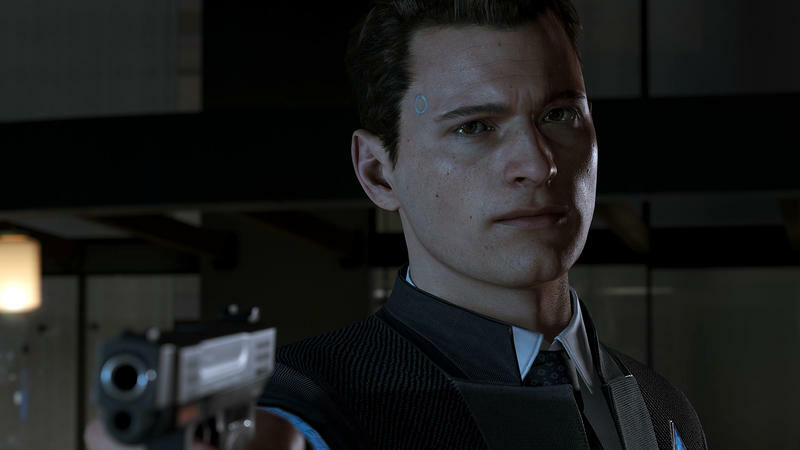 For Detroit: Become Human, David Cage and his team at Quantic Dream gave themselves a rule. This would be a game set roughly 20 years in the future, and all tech must be based on stuff that's at least being worked on in labs today. From that foundation, they decided that it's reasonable that androids exist and act and move like humans. What we saw behind closed doors at the PlayStation booth here at E3 was the same sequence shown off in the trailer during the PlayStation presser. We saw the level played twice, once with a successful yet still off ending and again with a completely successful ending. 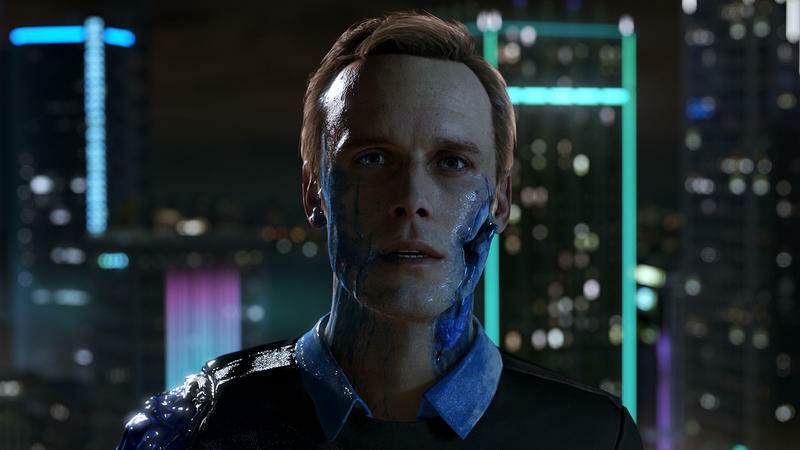 Before that demo, David Cage spoke with us about what makes Detroit: Become Human the game that it is. It's a lot like Heavy Rain. The story will be told from the perspective of multiple characters that meet and overlap at different moments. 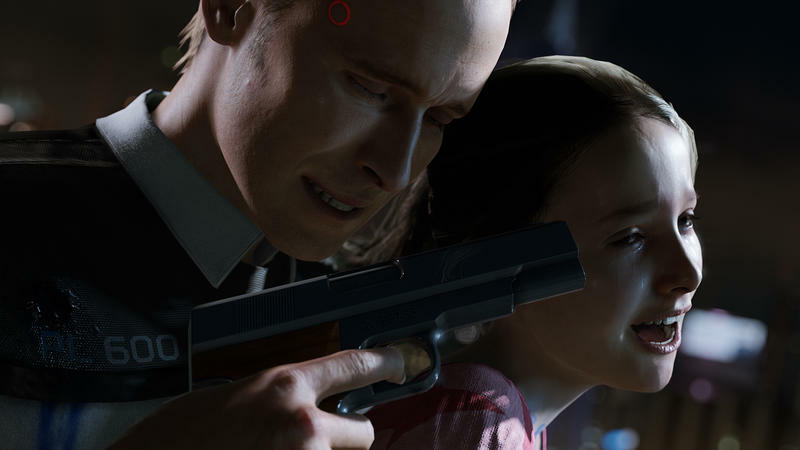 Just like Heavy Rain, these characters can die, and their part in the story will stop there. 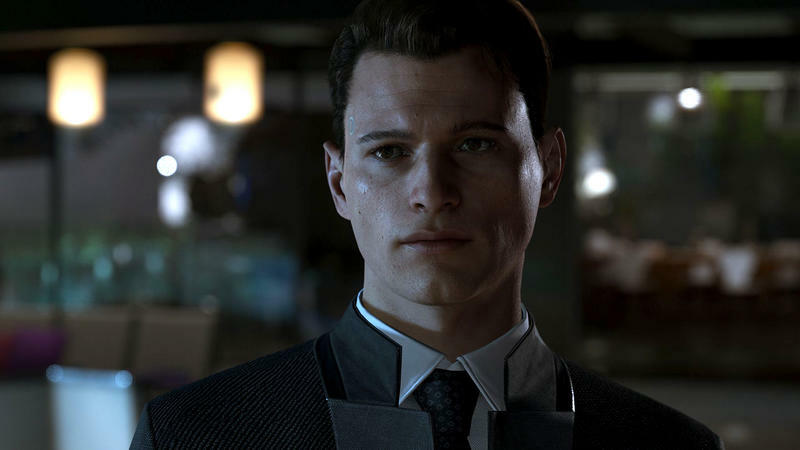 We've met two characters now, the previously announced Kara and the just revealed Connor. Cage teased that more may or may not be coming, suggesting that they absolutely will. 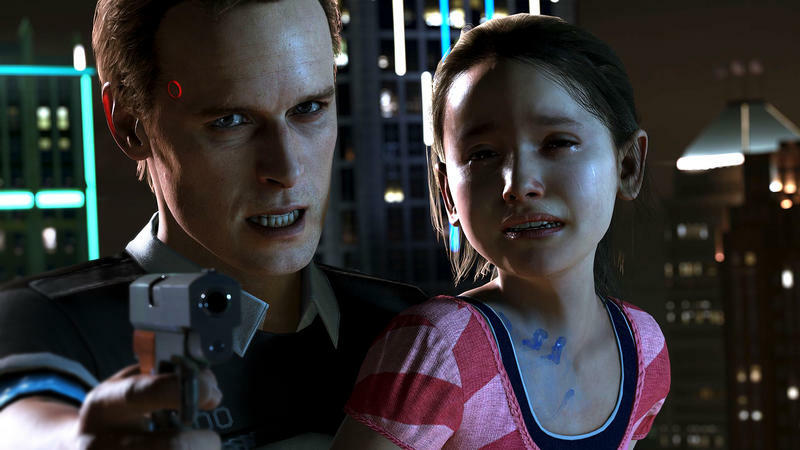 Also like Heavy Rain, it's Quantic Dream's goal to let players be co-authors in this storyline. Your choices will script the game, and it seems like each scenario and even the game itself could unfold in tons of different ways. We weren't given any specifics on that note, of course. It's too early. 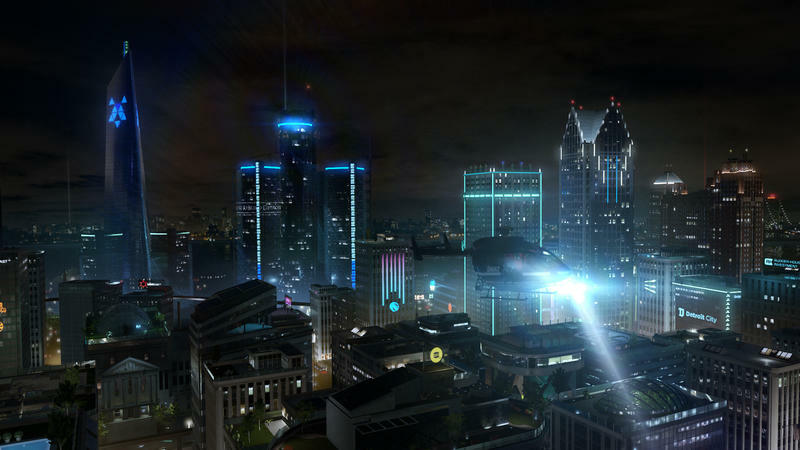 As for the gameplay itself, in the case of Connor, players play an android built specifically to hunt down deviant units. That is, androids that have gone against their programming and disappeared or turned aggressive to humans. Cage himself noted that he is this title's Bladerunner, hunting replicants gone bad. 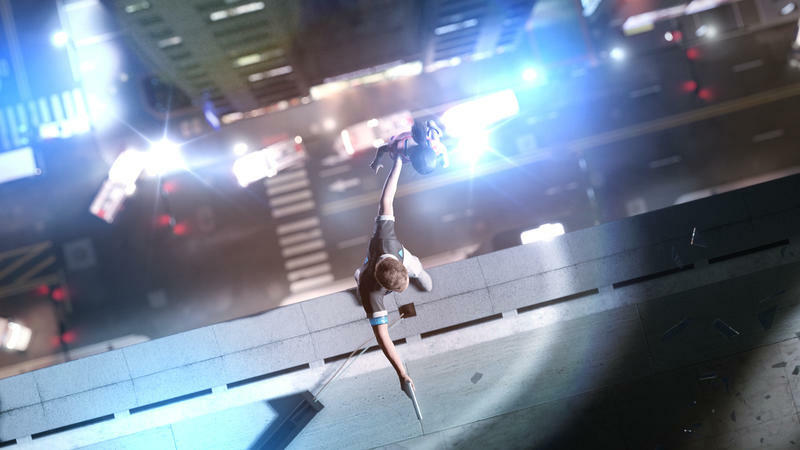 In the demo, Connor walks in on a scene where an android has turned on the family that owns it, killed the father and taken the daughter hostage while holding her over the ledge of the apartment's balcony. 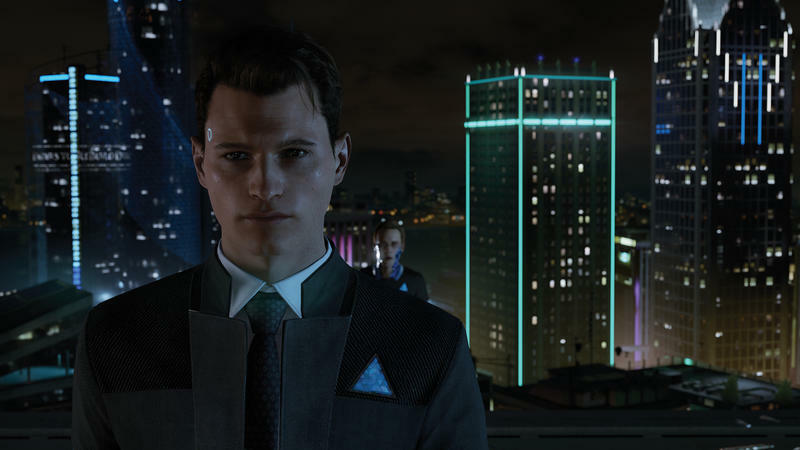 As Connor, players investigate the scene of the crime, gather as much information as they possibly can through, again, Heavy Rain-esque gestures, slowly push their probability of success higher (a stat only Connor can see as a character thanks to his android design) and, eventually, take this knowledge and confront the deviant android. Once there, you have a wealth of choices, some unlocked thanks to the information you've gathered, to talk with the deviant and try to successfully save the girl. Your choices here affect how the scene plays out and, ultimately, whether you live or die. I swear I wrote this same thing a few years ago when I saw Beyond: Two Souls, but Quantic Dream's games all seemingly play in similar ways. Some folks love the light interactive nature of gameplay that lets players become part of a tight narrative while others hate it. This isn't a cover shooter, it's a game built with player tools that allow them to take ownership of the story and explore narrative strands. 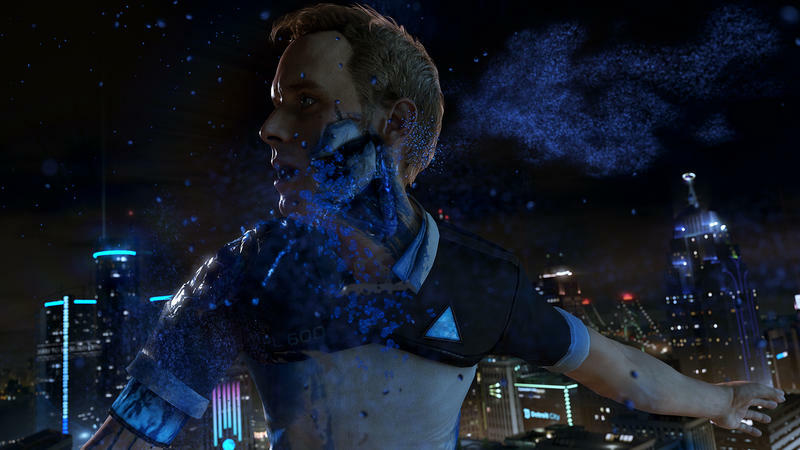 The graphics are gorgeous, the setting is wonderful and Detroit: Become Human's odd take on making the androids the good guys while the humans host problematic motives all come together to make this title compelling. 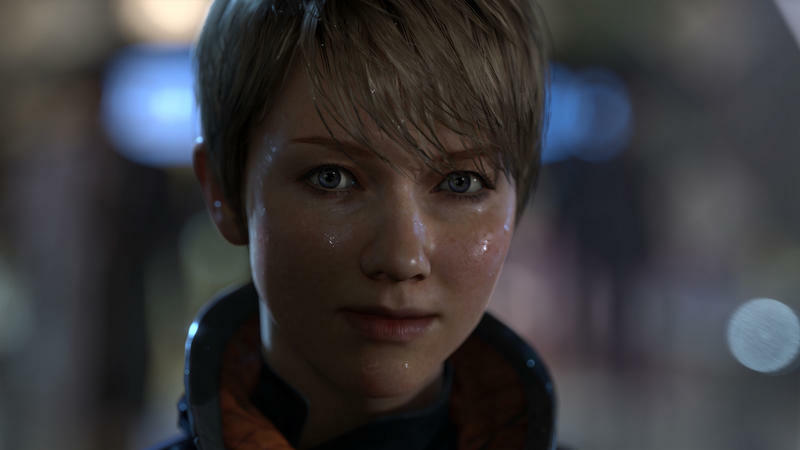 Quantic Dream's games are always divisive, but, so far, I'm excited to see where this one goes. The lofty promise of complete player agency always carries a lot of potentially negative backlash if under-delivered. That's always been Cage and Quantic Dreams' biggest problem. 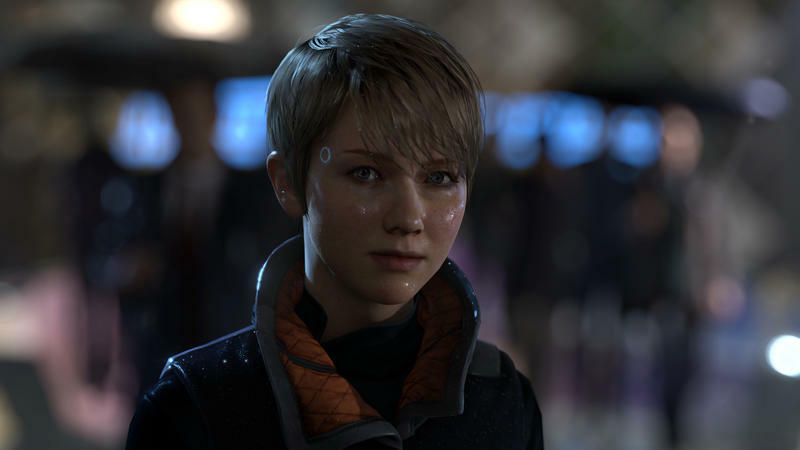 It seems to me that the potential for a ride even better than Heavy Rain is here with Detroit: Become Human.